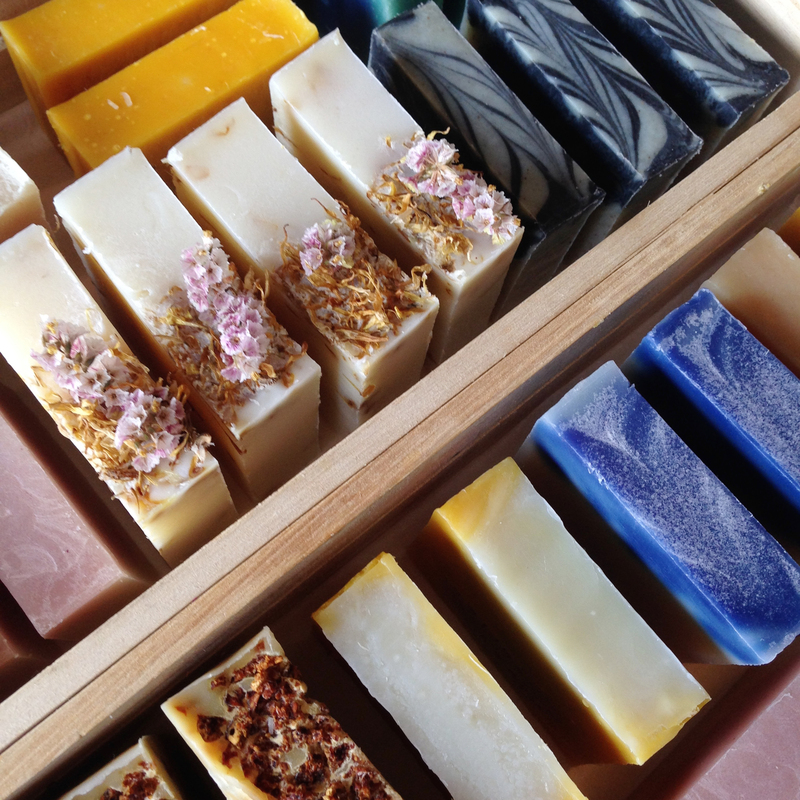 Handmade soaps which looks almost edible. 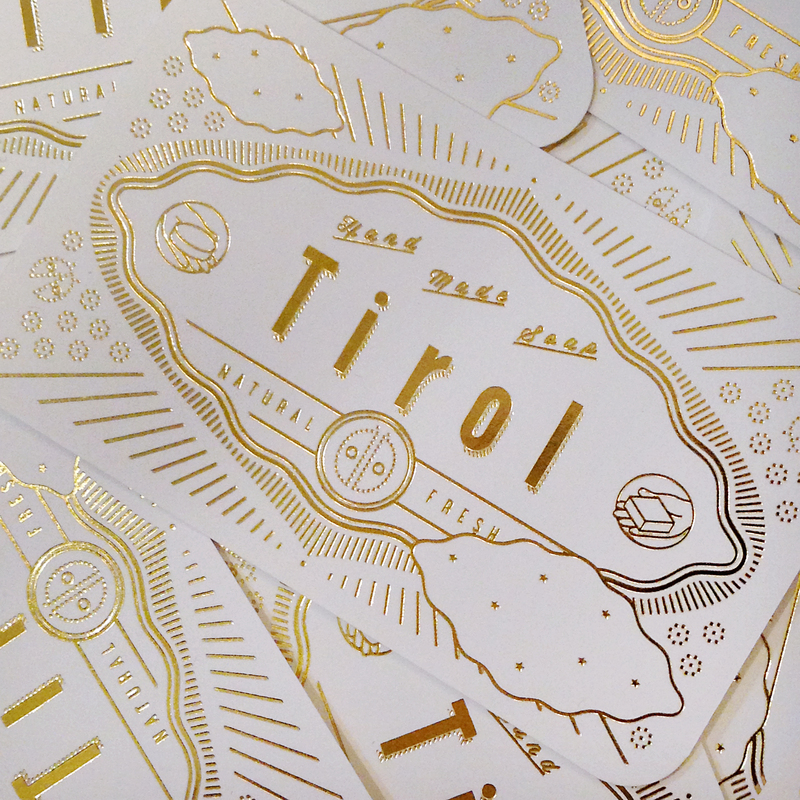 Tirol handmade soaps are processed in slowly in low heat, 38~40C, and then is kept to rest for 1~2 months to age. It consists of natural glycerin and oils which you will not find in generic soaps. It is very gentle for your delicate skin. 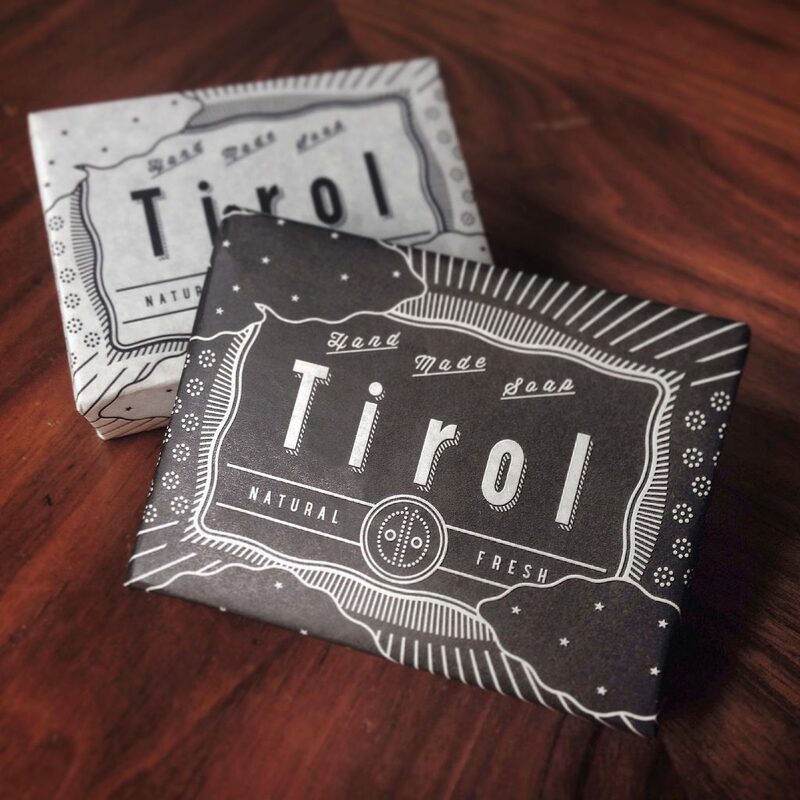 Its clean and moisturising feel comes from their special way to make the soap called “cold-processing”, and it is very addictive. Other items from this brand includes; bath salt, lip stick, hard tea, little bags and gift sets great for celebrations.